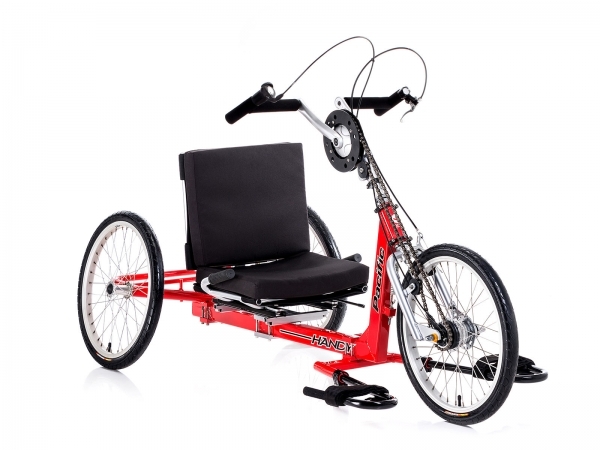 Same as HH7S, but with lower seat positioning for a more recumbent ride. Incredibly comfortable and efficient. 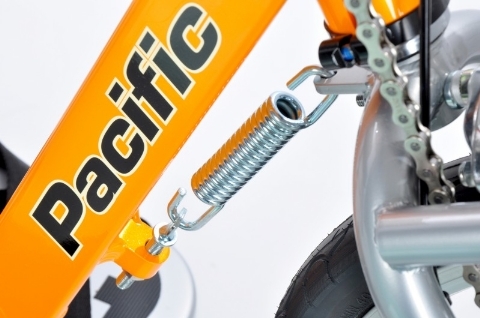 An ideal choice for upper body workouts for training athletes, or mobility for those who would benefit from hand pedaling, this incredible cycle has been engineered and built better than many cycles selling for twice the price! 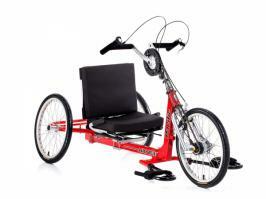 I bought this hand powered rike for my 12 year old son who is handicapped and can't pedal a normal bike. Its his first real self powered machine, and now he and his twin brother can get out for bike rides. He's delighted with it and so therefor am I. Worksman were great about shipping it to Europe. The carton went from JFK, via London Heathrow, London Gatwick to Jersey and from there I picked it up and brought it to France (cheaper shipping and import duties). I figure the trke ought to last a good 5 years as he's still growing and maybe longer.